Emergency notification solutions inform the campus community when there is a dangerous situation that requires an immediate response on their part. 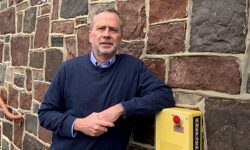 When an emergency happens, institu­tions of higher education, schools and healthcare facilities must quickly notify students, patients, staff and visitors so they can protect themselves and the in­dividuals in their care. 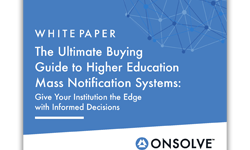 Emergency noti­fication systems are an excellent way to inform everyone in a campus commu­nity when there is a dangerous situation that requires an immediate response on their part. That response could be shel­tering in place, locking down, evacuat­ing or some other action step. 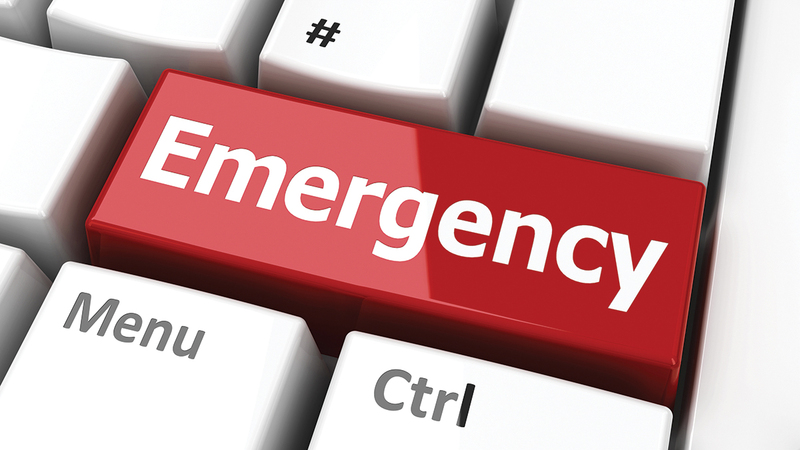 Here’s a breakdown of the more commonly used emergency notifica­tion systems. Many of these solutions can be integrated so critical information can reach more individuals on or near a campus, as well as other stakeholders, such as family members who could be in another state or country. Additional­ly, today’s top emergency alert systems can be integrated with other security and life safety equipment. Because no one solution can reach everyone during an emergen­cy, multiple types of systems should be deployed. This approach allows the strengths of each system to compensate for the weaknesses of others. 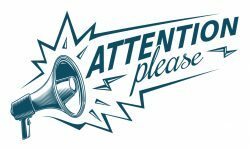 Be certain to test your mass notification systems regu­larly, and account for the hearing and sight impaired, as well as community members who don’t speak English. Train students, faculty, staff, medical personnel, parents and other stake­holders on what to expect and what to do after an alert has been issued. Many campuses train their popula­tions to refer to the institution’s Web site for additional information and instructions. Other mass notification solutions include the Commercial Mobile Alert System (CMAS), radio announcements, televi­sion announcements, toll-free phone numbers and weather radios. For additional information on emergency alert solutions, best practices and policies, visit CampusSafetyMagazine.com.